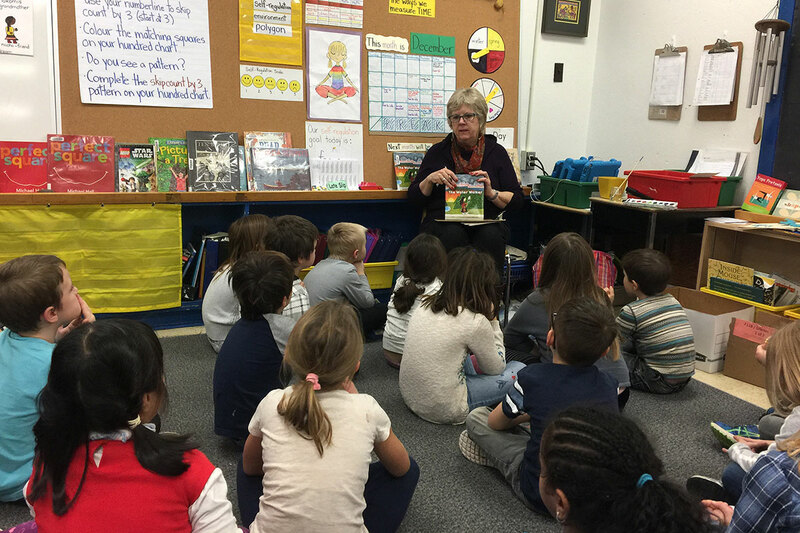 GUELPH, Ontario – Young students in Guelph are learning about the importance of clean water and the need to respect, thank and love our water. 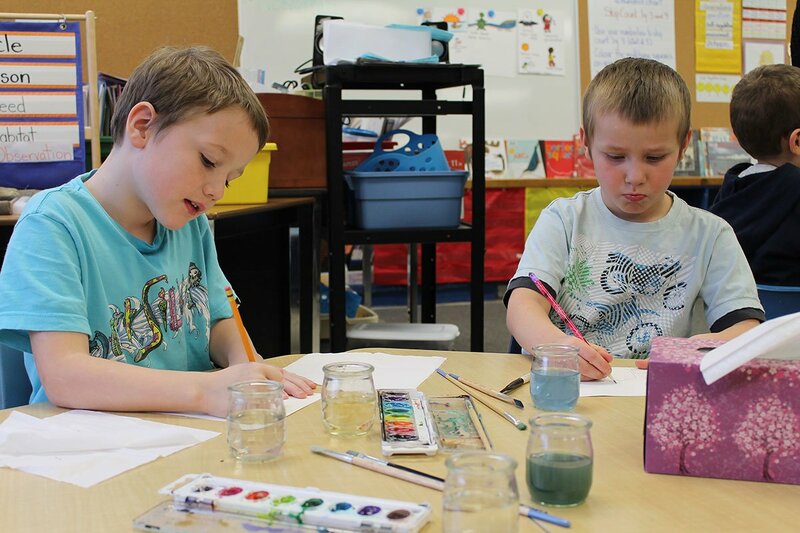 The grade 1 and 2 students at Victory Public School are participating in the Water Friendship Project. The school is working with local artist and retired teacher Christine Bretherick who brought the project to the school. Bretherick also secured Ontario Trillium Foundation funding for the project through the Great Lakes Commons, a group of people and organizations who are trying to teach water protection and preservation. Over a few weeks, Bretherick and Victory PS teachers are speaking to students about local waterways, explaining how the rivers we know in Guelph are connected to other bodies of water far away. This week, students learned that the Speed River starts near Orton, Ont., flows into Guelph Lake and through Guelph, where it is joined by the Eramosa River. The Speed eventually connects with the Grand River. Flowing for kilometers it eventually reaches Lake Erie, which is also connected to numerous waterways. Students pictured what would happen to a piece of garbage that was thrown into the Speed River in Guelph, how far it could potentially travel, and how many animals it could affect along the way. Students are also being challenged to think about their relationship with water and make small changes to help conserve water on a daily basis, such as not running the tap when brushing their teeth each morning. 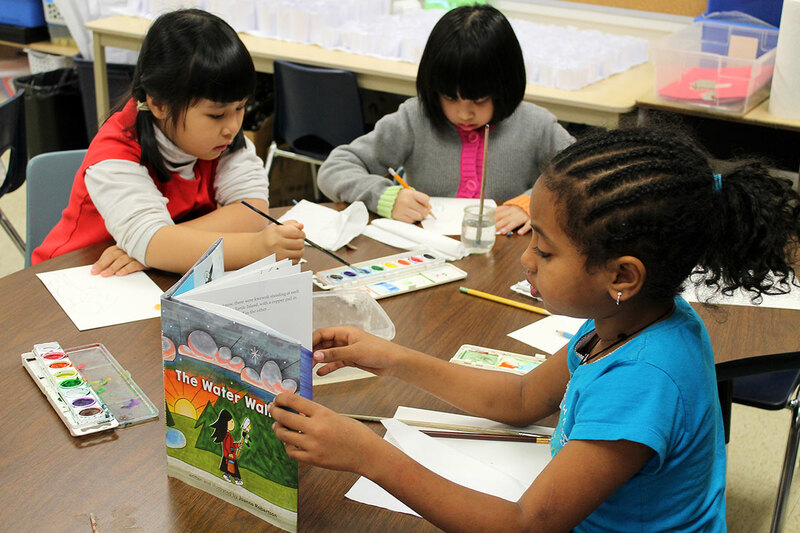 The grade 1/2 kids also read and discussed the book The Water Walker by Joanne Robertson. The Water Walker is a story about a determined Ojibwe Grandmother Josephine Mandamin and her dedication to raising awareness of the need to protect our water for future generations. Bretherick asked the Victory students to reflect on the book and think about how lucky we are to have access to clean, fresh water. 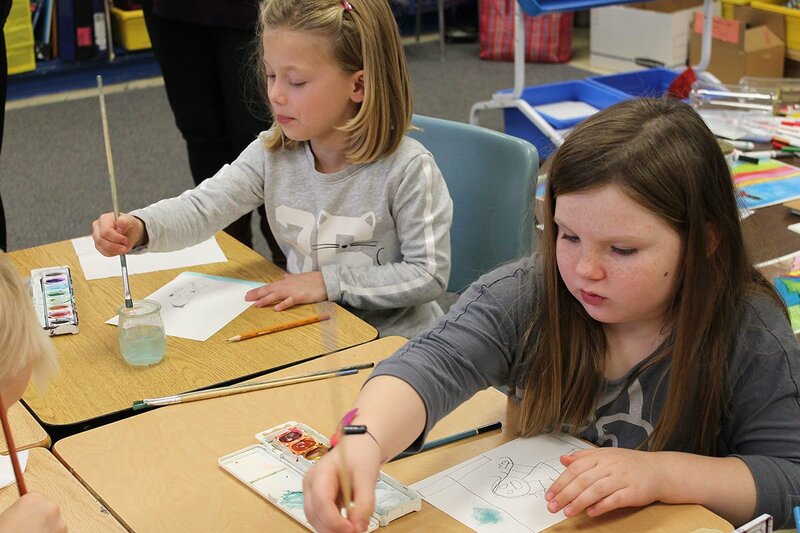 Using The Water Walker as inspiration, students painted landscapes using watercolour paints. 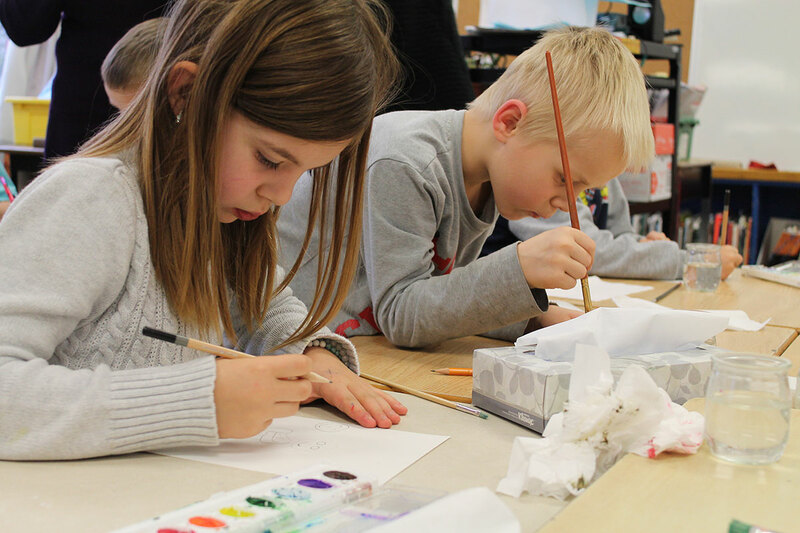 In their paintings, students were asked to keep in mind their promise to be a friend to water and to think about water with respect, thanks and love. The finished art will form an exhibit that will be on display at The Bookshelf in Guelph this March, and will coincide with World Water Day.